Steady Stream Business. Expert of Plastic Injection Industry. 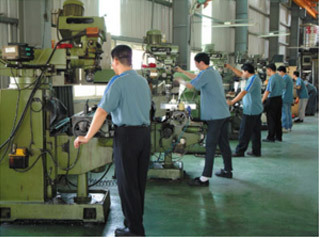 SSB can provide integrated service.We have professional team and alliance working along with customers from Mold development, Machinery Equipmentto Automation Assembly System machine. 1. Mold Development: Plastic injection mould and Die casting mold. 2. Machinery Equipment: Plastic Injection Moulding Machine, Die casting machinery accessories, Auto mation Assembly Machine, or other industrial machinery. SSB Sold plastic injection molds over 88 countries, more than 300 sets per year. 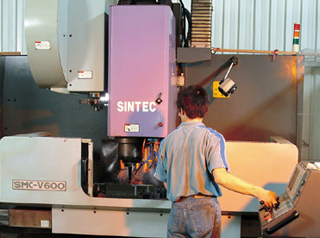 Our customers are in various of industries such as: Automotive, Packaging, Irrigations, and Engineering parts. 1. Asia: Japan, Thailand, Indonesia, Philippine, India, Bangladesh, Pakistan…etc. 2. Middle East: Saudi Arabia, Dubai, Dhaka, Oman, Iran, Turkey, Jordan…etc. 3. Europe: Germany, Spain, Italy, France, Russia, Swiss, U.K….etc. 4. Others: USA, Australia, Fiji, Egypt, , Kenya, South Africa, Guinea, Morocco…etc. 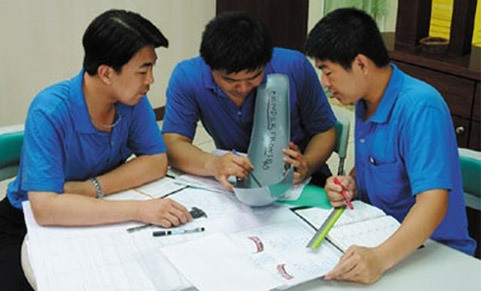 SSB are proud of our technical skills and excellent design analysis in plastic injection mould field. It is our strength that we could provide customer's need at the begging of the inquiry. We could offer technical suggestion and consultancy to help customer finalize their design and further to be able to make mass production. 1. Almost 30 years of experience inPlastic field. 2. Trouble Shooting precise and fast. 3. Care for Details and customer's need. 4. R&D suggestion & Analysis. 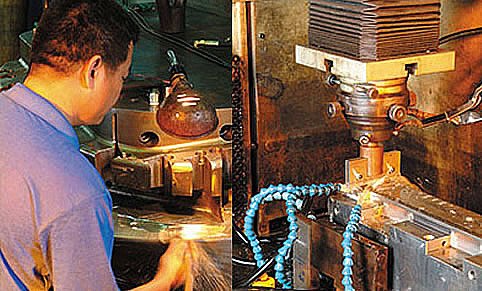 SSB help customer to manage every steps of manufacturing process. Plan and manage production line for SSB customer. We could also help source other assembly parts for clients even it is not Plastic injection moulding related. 1. 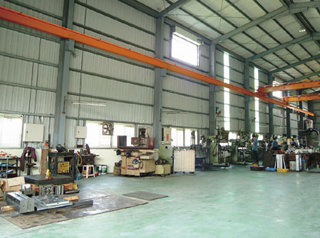 From process: material order, plastic injection mould making process and plasticinjection mould assembly. 2. To inspection: plastic injection mold trial, machine trial, sample inspection deliveryto customer and inspection approved. 3. Till mold or machine dispatch:shipping document preparation, forwarder contact, mold or machine packing and dispatch. 1. SSB established in south of Taiwan Kaohsiung city, 1987. 2. Japanese Founded 100% investment by Mr. Kawana Toshisaburo. 3. Shareholding transfer in 1992 and leaded by Taiwanese share holder. 4. Japanese working spirits as our stepping stone. 5. Dedication and organized in cooperation. 6. Flexible and customer centered attitude towards clients. 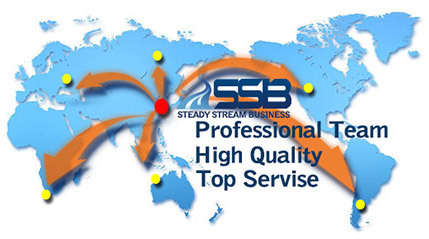 Steady Stream Business Ltd. is dedicated to achieve high quality standard and organized performance. 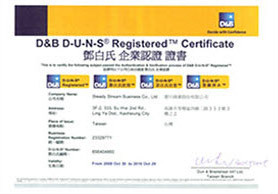 We have qualified from the ISO 9001 and D&B D-U-N-S.
With Years of history and knowledge which makes SSB the plastic industry expert. We look forward to create more successful cases and projects that can help our customer and solve their problems and stress. We want to fulfill the " ONE STOP MANUFACTURER " belief and customers can finally be stress free. For customer over the world, we keep our quality standards as always. We think like a buyer, We make the project like the operator. 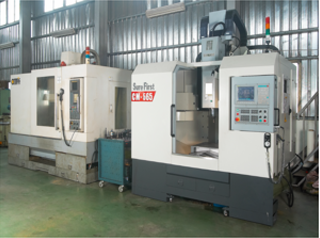 SSB Provide Plastic Injection Moulding Maker Service, is Professional Plastic Injection Moulding Manufacturers in Taiwan. We have Plastic Injection Moulding Maker qualified from the ISO 9001 and D&B D-U-N-S. Welcome Contact Us Plastic Injection Moulding Maker.